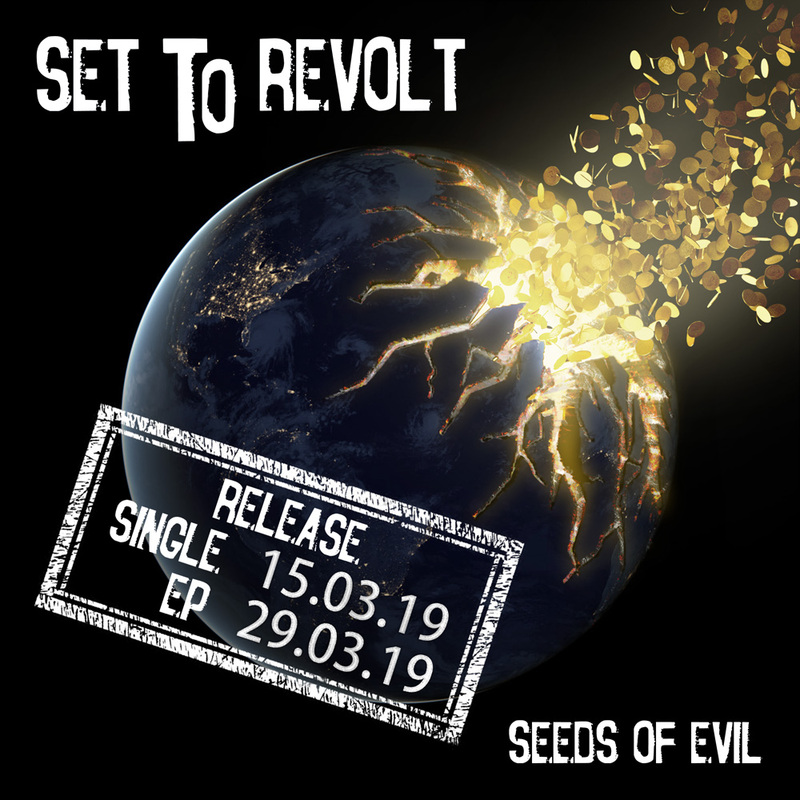 I’ve roamed this world searching for an answer, trying to find the truth they are hiding from us, the politicians puke corruption and cancer, that’s why I am now ''set to revolt'' !!! Cheers and stay Set to Revolt! Stuttgart describes the inner restlessness, the need for change and the dissatisfaction in everybody, that ́s only waiting to be released. Topics like life and death, love and hate and political discussions have a great impact on their lyrics and music. Visit our Facebooksite for more news, videos and songs in full length!